For the fourth consecutive year, Sri Lanka’s diversified conglomerate Sunshine Holdings will support the country’s premier economic summit, the Economic Summit 2018. Hosted annually by Ceylon Chamber of Commerce (CCC), the foremost economic event of the country will be held on 12-14 September at Cinnamon Grand Colombo. Organised under the theme ‘On the Fast Track to a Turnaround’, the three-day summit this year is a wholesome opportunity to learn about Government plans to develop the Sri Lankan economy (as well as the progress in implementation of plans), to improve business through knowledge enhancement pertaining to relevant sectors, to identify potential sectors and projects for investment in Sri Lanka, and to clarify concerns with key Government officials and industry leaders. 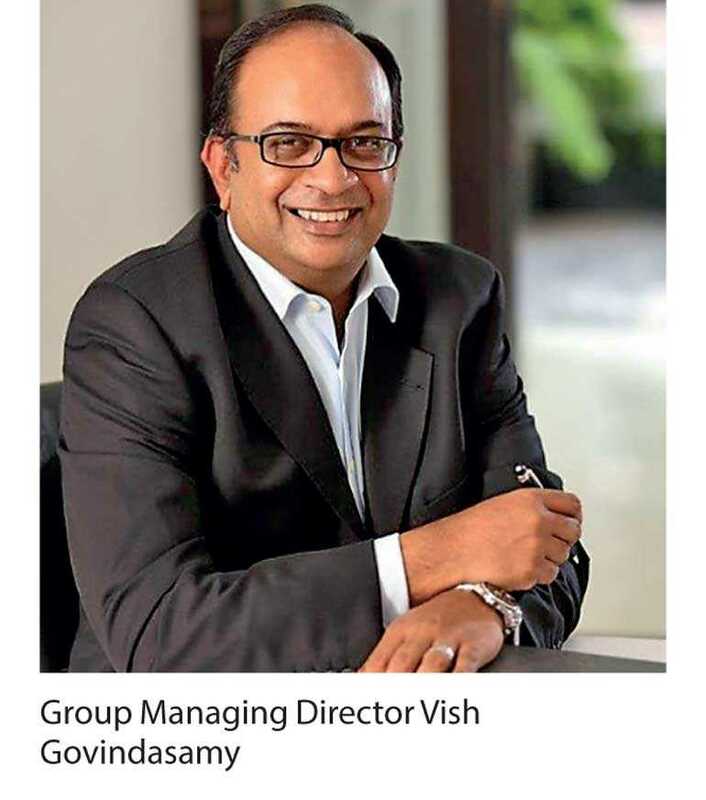 In addition to supporting the ‘Sri Lanka Economic Summit 2018’ through the sponsorship, Sunshine Holdings will also contribute towards intellectual discourse at the event with its Group Managing Director Vish Govindasamy participating as the Deputy Vice Chairman of the CCC at the 7th session of the event – a high-level panel discussion on the findings of the summit and how to take them forward.